Midsummer Night's Dream takes place in mythical Athens. The theme of the story is that love has no laws and is blind and unpredictable. 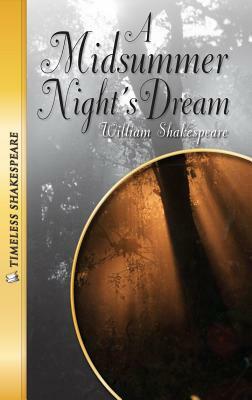 William Shakespeare wrote many great comedies and tragedies. This story, an entertaining fantasy, takes the reader through a romantic farce on a midsummer's eve, during a time of great rejoicing amongst the elves and fairies who live in the woods. Puck, Oberon, Theseus, Hermia and Demetrius are just a few of the characters in this timeless, world-famous comedy.